Francesco, a brilliant middle-aged oncologist signs in a social network while surfing the Internet. He bumps into the profile of the girl he was desperately in love with during High School ‘68, when a horrible homicide happened and the guilty was never to be found. His destiny intertwines in an unpredictable way with that of the girl, now a mature woman. Desperate passions and deep loves of a generation belonging to the past. A thriller that leads to a stunning end. “How long will I have to wait for a real answer from her, to have a new opportunity? Maybe I'll wait forever. My mouth is bitter, I'm not hungry and not even sleepy. I get up and punch the wall hard. Is it possible that for everyone, even for criminals, there is a rehabilitation except for me? But what is the difference between me and a criminal in the end? 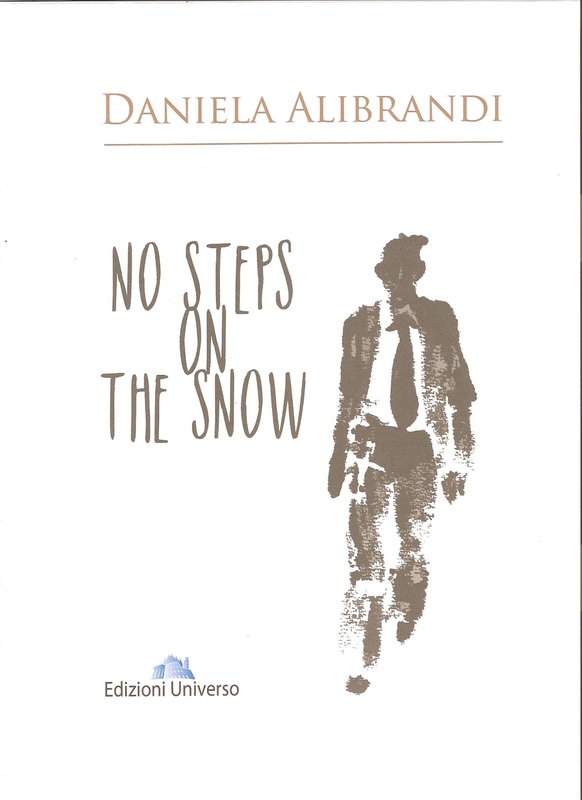 "As I wrote No Steps on the Snow with my left hand, when an accident occurred to me and I was motionless for a couple of months, Italian literary critics use to say that this book was written with the left hand, the hand of the heart." 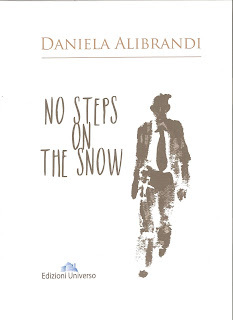 NO STEPS ON THE SNOW (English Edition published in June 2015)The Italian edition was published in 2010 and the book has been a cultural event for the city of Rome in summer 2012. 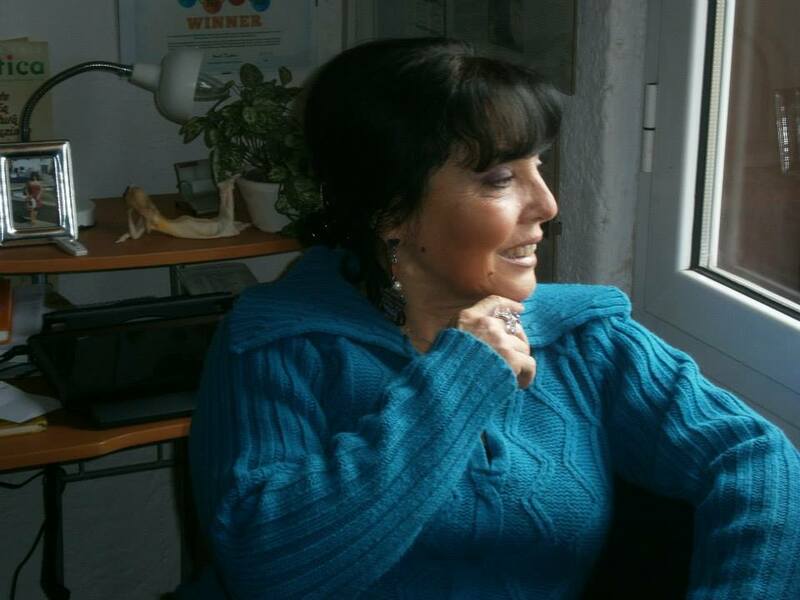 It won the National Literary Award Circe 2013. It has been presented in the most important Italian Book Fair Piùlibripiùliberi. A SHADOW ON MERRIMACK RIVER My first English Edition published in 2013 available in USA and worldwide, has had four/five stars review from American literary blogs and readers. It's Italian Version “UN’OMBRA SUL FIUME MERRIMACK” is an Amazon Bestselling in the genders of historical fiction and thrillers and noir. RACHEL’S CHILD (Italian Edition) My second thriller published in 2012 and presented successfully at the Lamezia Terme Book Fair. THE FOUNTAIN OF THE FROGS (Italian Edition) It was published in June 2015. The thriller is set in the ancient and magic centre of Rome. It won the National Literary Award Perseide 2014. DEWDROPS SHORT NOVELS (Italian Edition) is a collection of my short novels, that investigate the intimate sphere of human feelings, and have won national literary awards. Thanks for hosting "No Steps On The Snow"!